I've had enough of the so called ESPN bias. They just released their power rankings. Guess who's on top? The Heisman fiasco with Manning was like 20 years ago. Get over it. 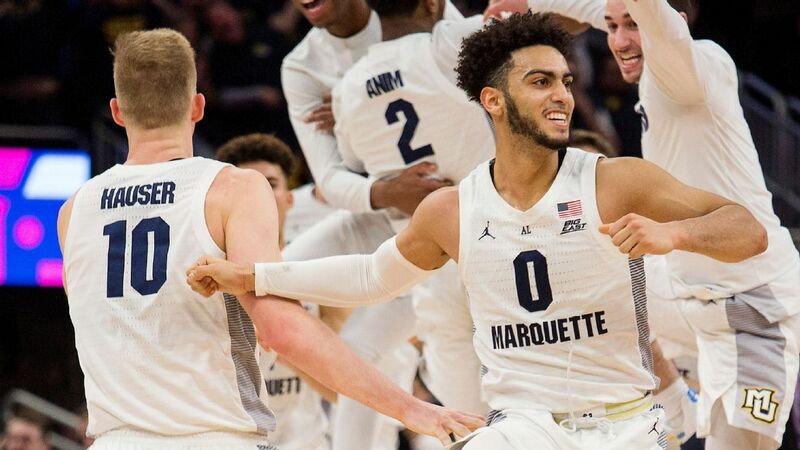 Marquette's defense stymied defending champion Villanova, and the Golden Eagles are looking like they'll fly high in March. Gonzaga is the #1 team according to the NET rankings. Followed by Duke, Virginia and Tennessee. Kentucky is #5. Duke had a much more impressive win on the road yesterday than the Vols did at home so they get my #1 vote for now. The Vols will have a chance to get a resume win on the road next Saturday.